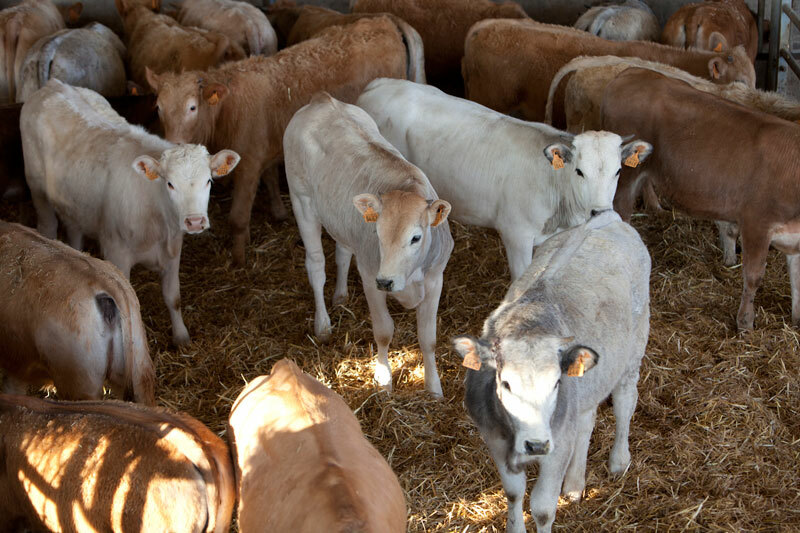 Our company’s main activity is importing and exporting cattle. 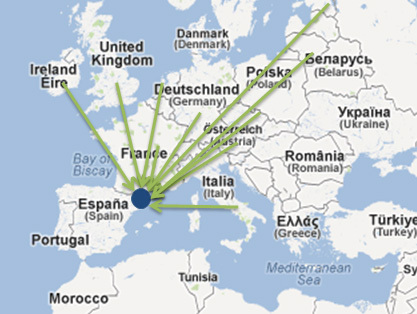 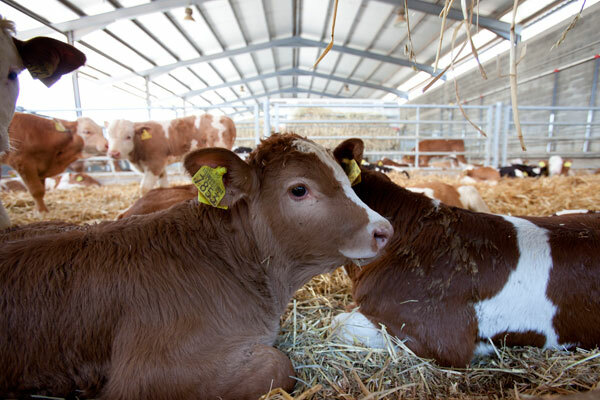 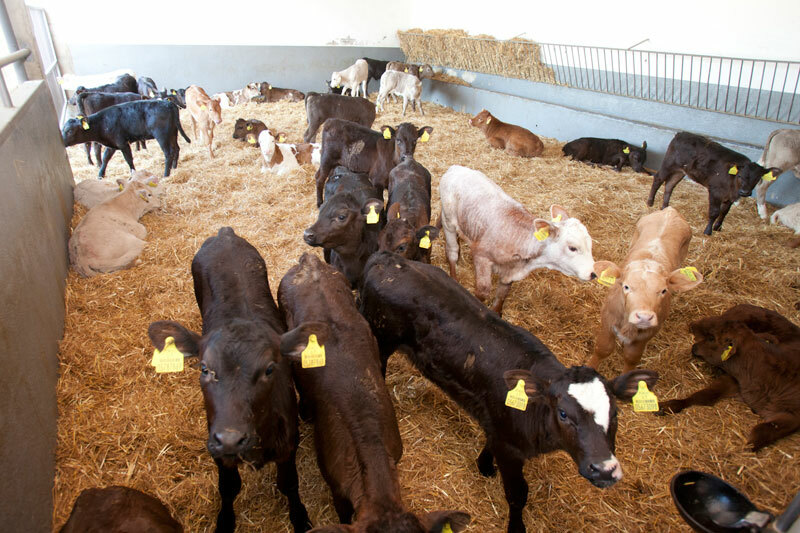 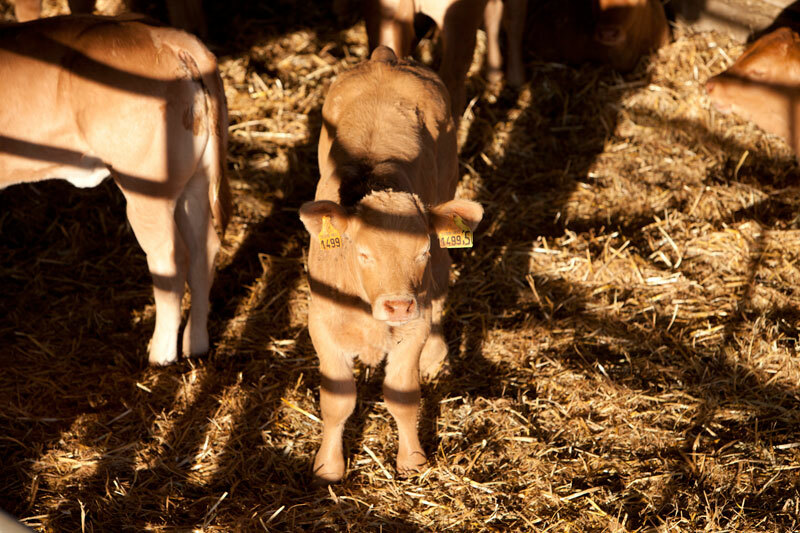 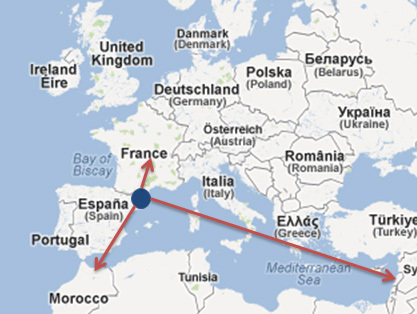 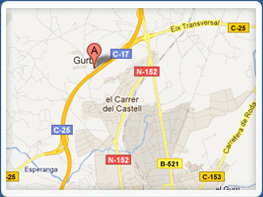 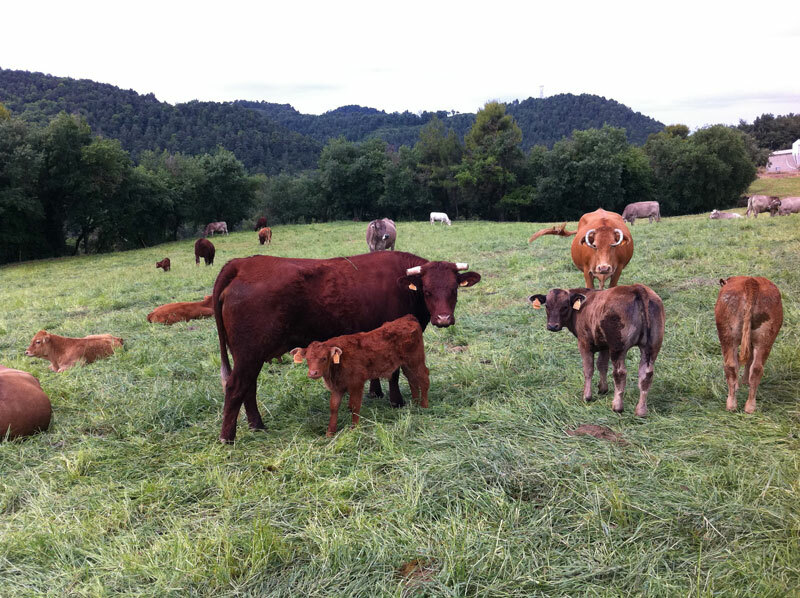 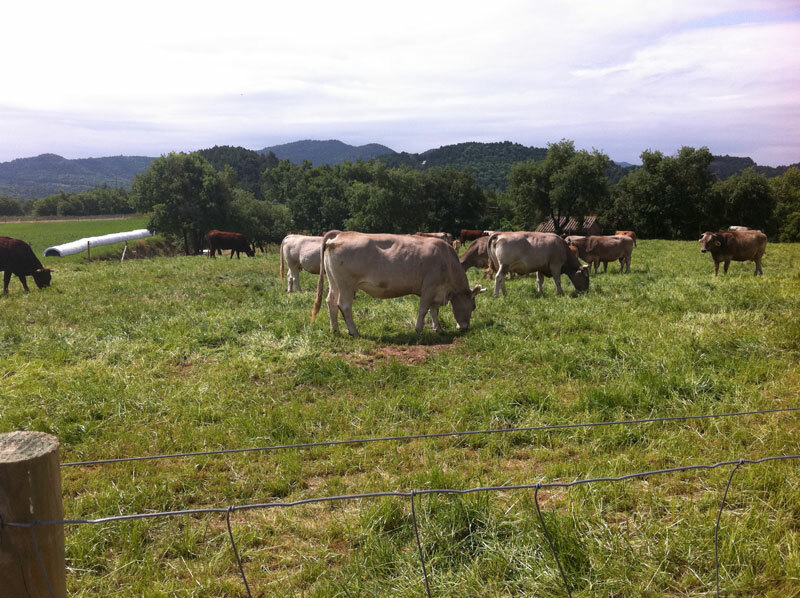 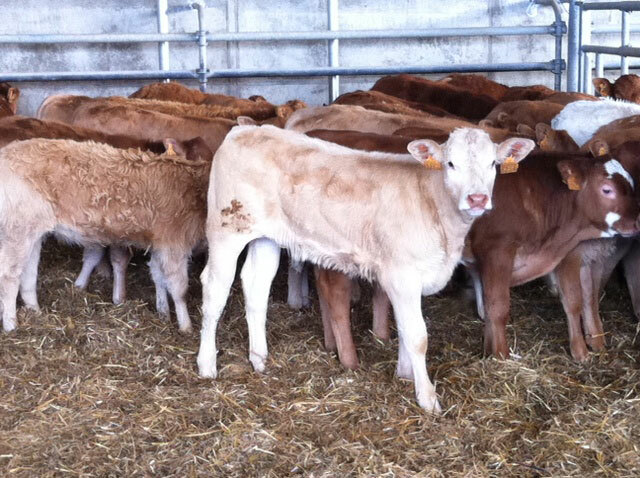 We export all types of cattle (calves and cows of meat breeds) to various countries in the EU. 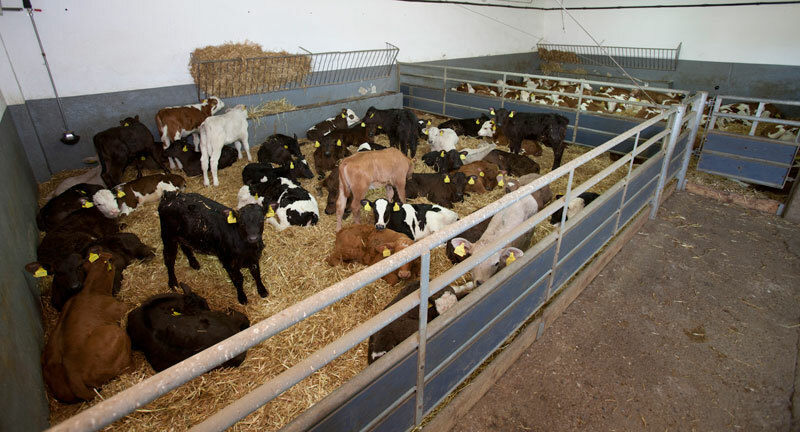 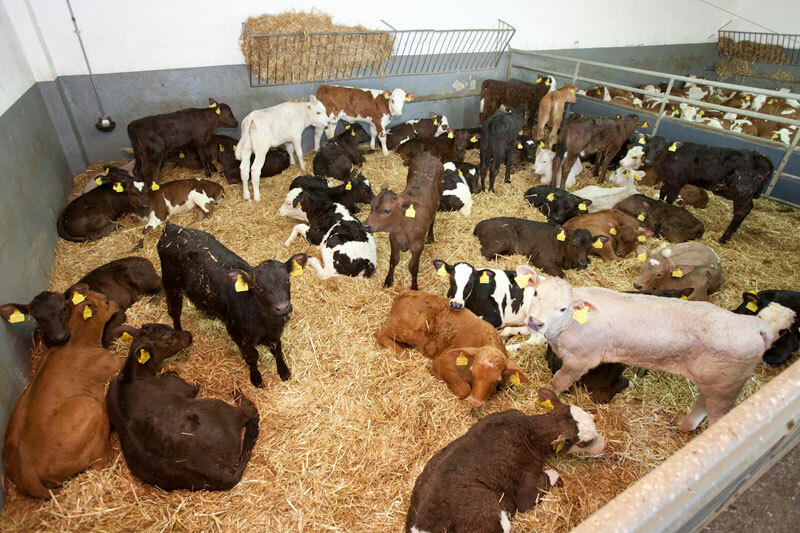 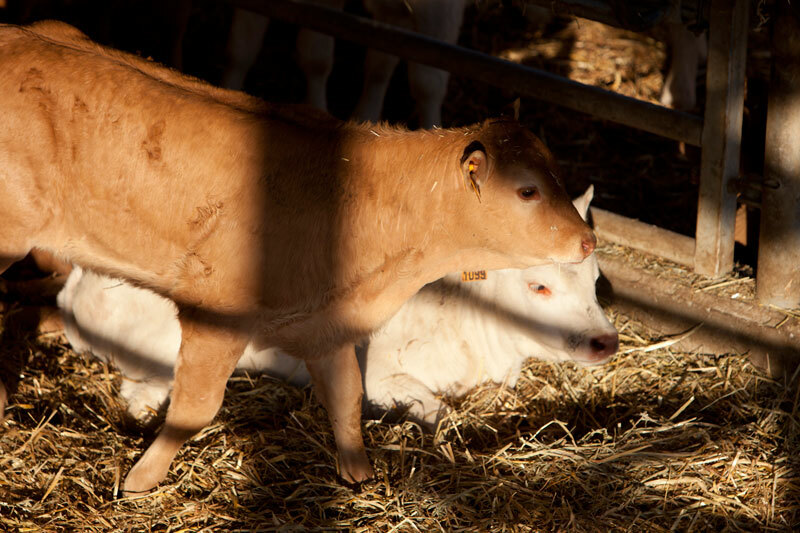 We import milk-fed calves (suckling calves aged 15 to 60 days), fatstock (calves from 4 to 12 months) and breeders (cows for meat and milk, and stud bulls).